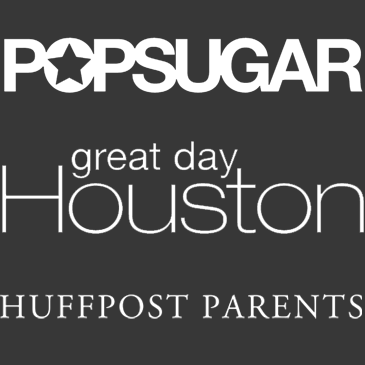 We are SO excited to share with you today an exciting announcement that has been a long time in the making. 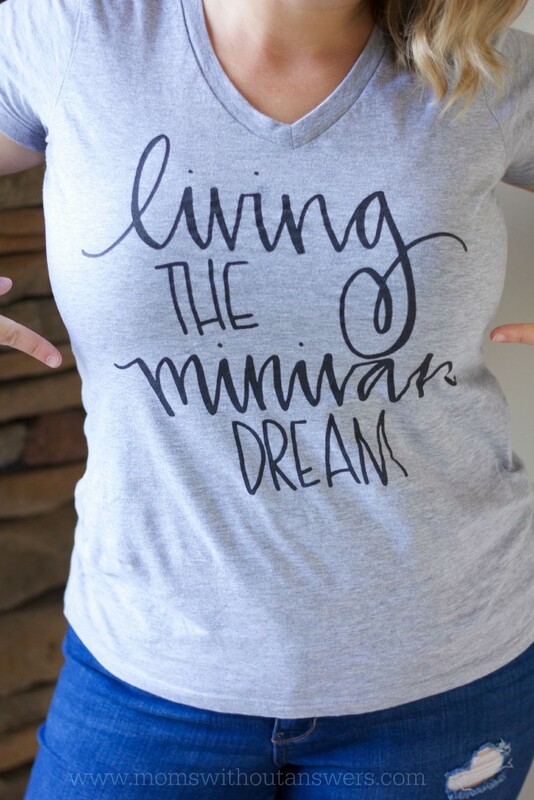 A little drum roll please………..
We made LIVING THE MINIVAN DREAM T-SHIRTS!!!! We know that for some a minivan is a curse…a sense that you have been stripped of your trendy ways and are no longer deemed a “cool” mom. We laugh at that misconception. I mean have you ever seen two cooler moms in your life? Seriously though, for those of us that sport the minivan we have nothing to hide. We know we are cool. And comfortable. And have more cup holders that we will ever know what to do with. We have been wearing our shirts around town the last few weeks and we both get so many compliments and asked all the time where they can be bought. And now we finally have an answer…..RIGHT HERE. Starting today and for the next 2 weeks these shirts will be available for Pre-Order. They are $22 which includes shipping. We will be taking preorders on our Instagram or through our email. All you need to do is send us your Paypal email address so we can send you an invoice as well as your t-shirt size. The shirt is a v-neck grey cotton tee. They are ladies cut so they are form fitting so depending on how you like your shirts, be it tight or looser fitting keep the sizing and cut in mind. Sizing runs as follows: XS– 0/2, S – 4/6, M -8/10, L – 12/14, XL -16/18, XXL – 20/22, 3XL -22/24. 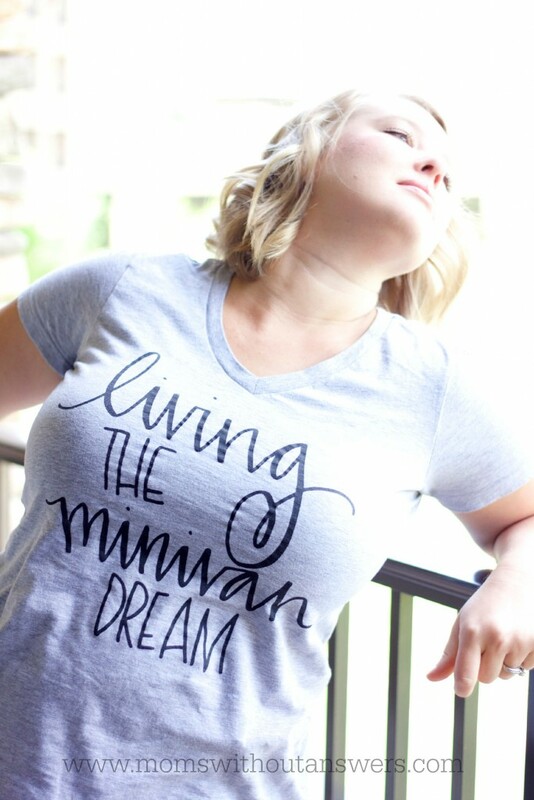 We sent some shirts out to some of our minivan mom supporters and they have been loving their shirts as well. 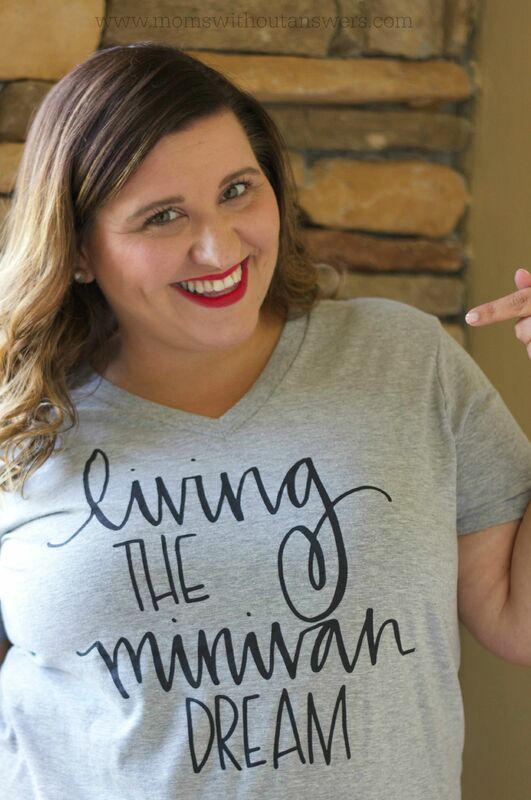 You can check out our Instagram account to see how other mamas are rocking their shirts. We are super excited for these shirts, and we hope you love them as much as we do. If you have any questions, ask away. **Huge enormous thank you to Allie from Allie Smith Designs for creating such an awesome design for us. 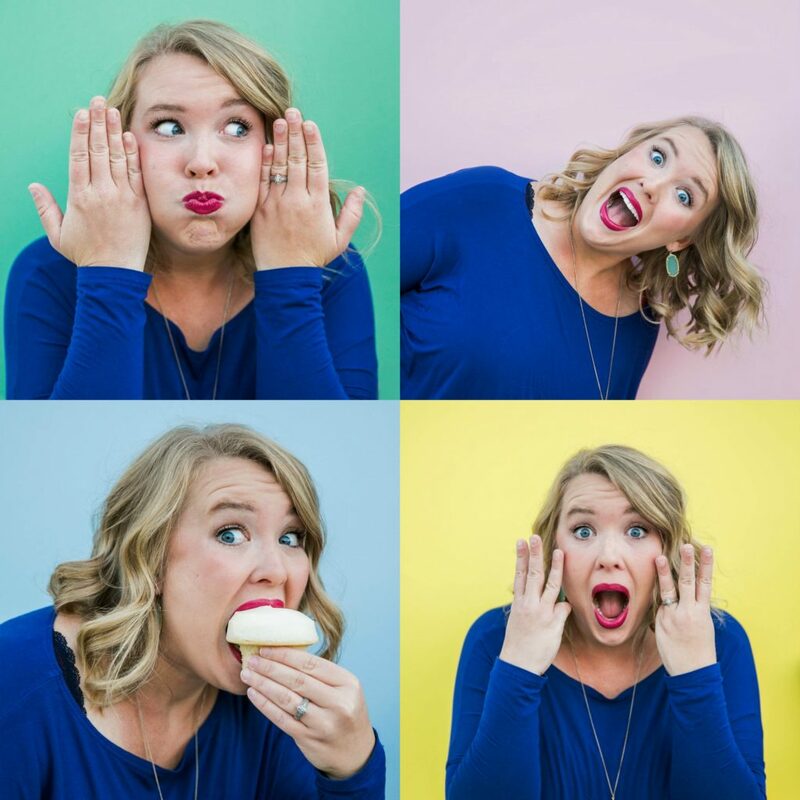 Allie creates one of a kind hand drawn prints. She can also do custom work for you. Basically she is super talented. Check her out on Etsy for more of her awesomeness! Great job ladies! Love them!!! I love my shirt…seriously, its awesome. So comfortable, light weight but not too thin, perfect v-neck that makes it cute but does not cause you to flash the world when you bend over to pick up your kid and a great fit that is true to size. I can tell I’m going to be living in this thing, totally my new favorite tee. Thanks ladies!!! Any way I can still get my hands on one of these??? My husband has a Chrysler town and country he deems his “man van” and we love it! It’s white and like frozen (the movie) which has ice and snow he named his “man van” Elsa 😂😂😂 y’all need to make some “man van” men’s shirts please!